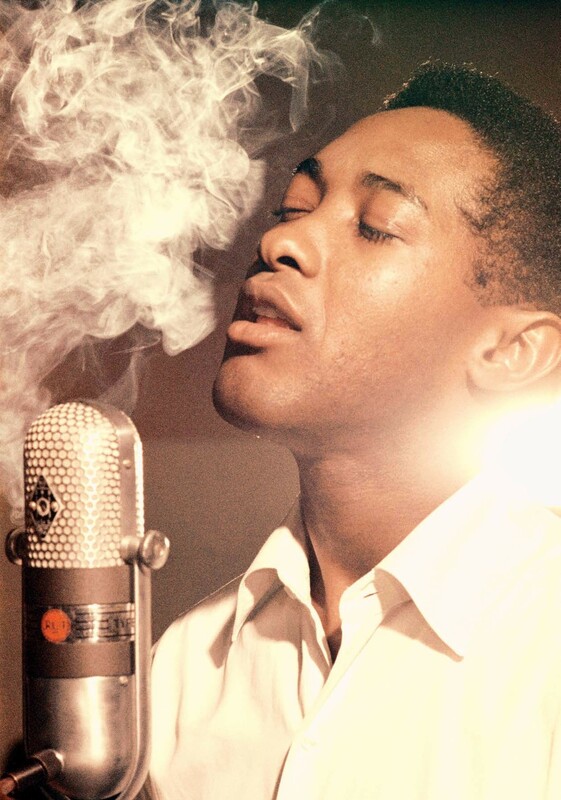 Music dominated the brief life of Sam Cooke, from his youth singing in church – and as part of the Soul Stirrers gospel vocal group in his early career – to the R&B and proto-soul hitmaking of his maturity, which ended with his death from a gunshot wound, aged just 33. 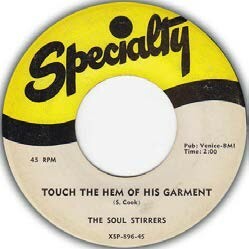 Cooke was one of the supreme vocal stylists – a key influence on sweet soul – and the ease with which he sang enabled him to cross over from the black charts into the white mainstream in a way rougher-edged soulsters like Solomon Burke found difficult. His shrewdness and intelligence enabled him to use his commercial success to exercise more quality control over his material and career direction than many of his black contemporaries, much like Ray Charles. In this, too, he was a trendsetter. 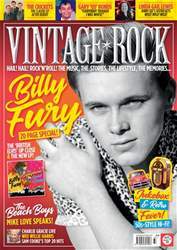 'Maybe Tomorrow?’ No, the new issue of Vintage Rock is out now and stars... Billy Fury! Our 20-page special includes an interview with his latter-day backing band Fury’s Tornados and Vince Eager recalls his part in the landmark new album ‘The Symphonic Sound Of Fury’. We also hear from The Beach Boys’ Mike Love and Bruce Johnston about how the legendary band made the transition from doo-wop-influenced rock’n’rollers to symphonic pop geniuses. Our Classic Album is ‘In Style With The Crickets’, an amazing triumph following the tragic death of Buddy Holly. We talk exclusively to Gary ‘US’ Bonds about his early days cutting hot R&B in Virginia, his comeback with Bruce Springsteen and his return to live shows. With a new CD and biography released, we revisit the career of Wee Willie Harris, British rock’n’roll’s strangest and smallest star. PLUS! We talk to the folks building and revamping 50s Jukeboxes, we hand-pick Sam Cooke’s Top 20 hits and speak to Jerry Lee’s sister Linda Gail Lewis. In our live reviews, we head to the Wildest Cats In Town weekender where Charlie Gracie reined supreme, plus there’s a memorable doo-wop reunion in London. And we visit the world of Rockabilly-Radio online. It Only Took 60 Years! Elvis’ 68 Comeback Comes Back!